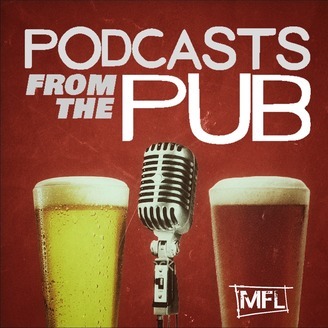 Like an edited version of a good night out, Podcasts from the Pub brings you stories, chat, music, and guests. 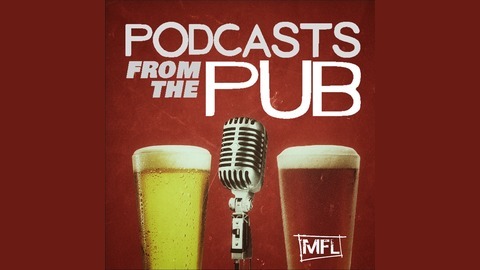 Regular hosts James Diamond and Nathan Human settle in the pub to share tales on a new topic each episode. These might be about our own lives or stories we've heard, seen, or stolen. From time to time a guest will join us at the bar and the jukebox. .